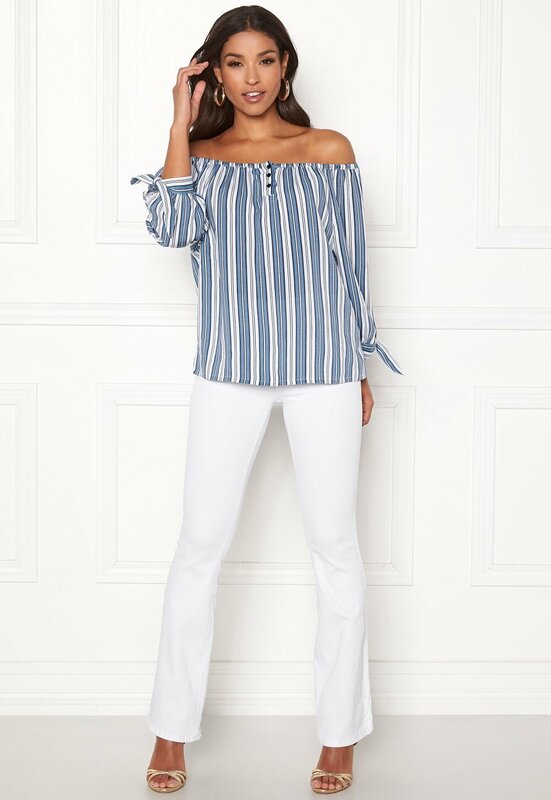 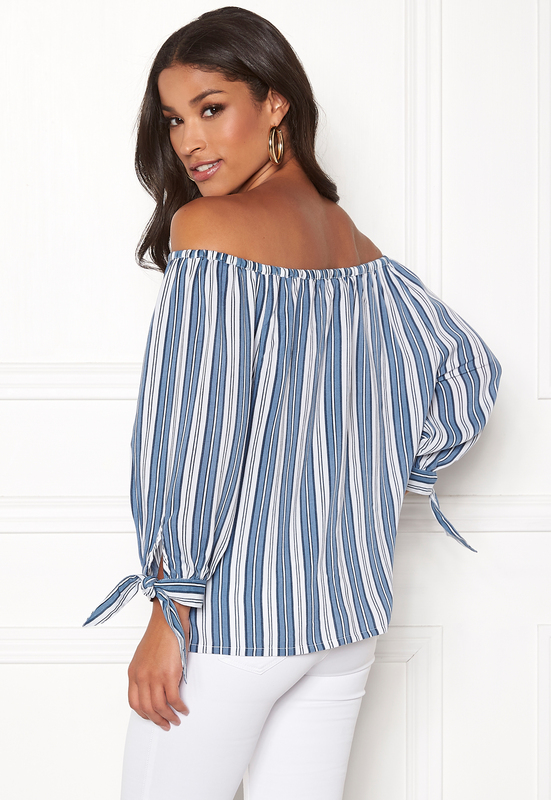 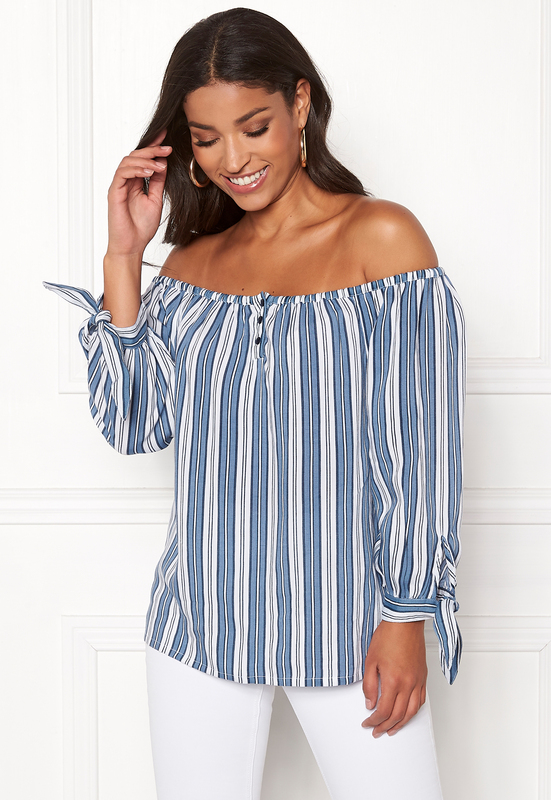 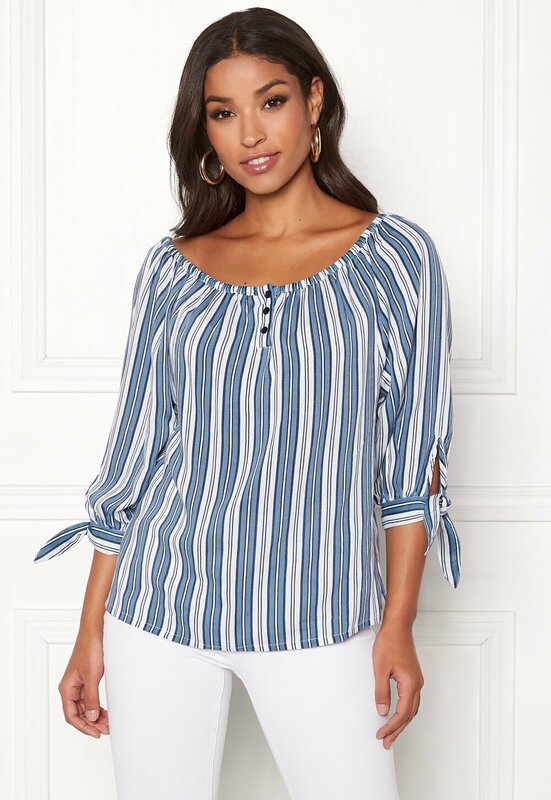 Woven blouse in off-the-shoulder style from HAPPY HOLLY. 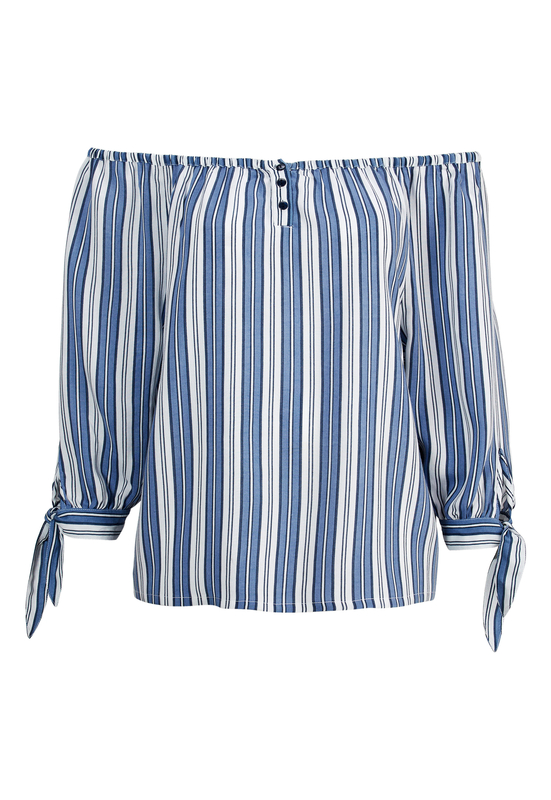 The blouse is a relaxed fit and has fancy tie details at the wrists. Length from shoulder 50 cm, bust 104 cm in size 36/38.